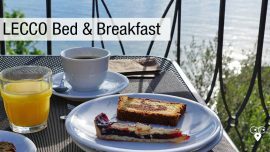 If you are in Lecco or in the nearby for sure you have already planned to visit the enchanting fishermen’s village of Varenna overlooking Lake Como. 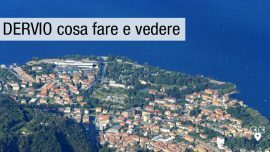 Are you getting to Varenna by car or by motorbike and are you wondering where to park? Dont’ worry: we notice you the parking areas in Varenna, both free or pay and display, where you can leave your vehicle and enjoy your day strolling in Varenna. Be aware that there are few parkings and the largest one is the Multipiano just before entering the historic center on the right. 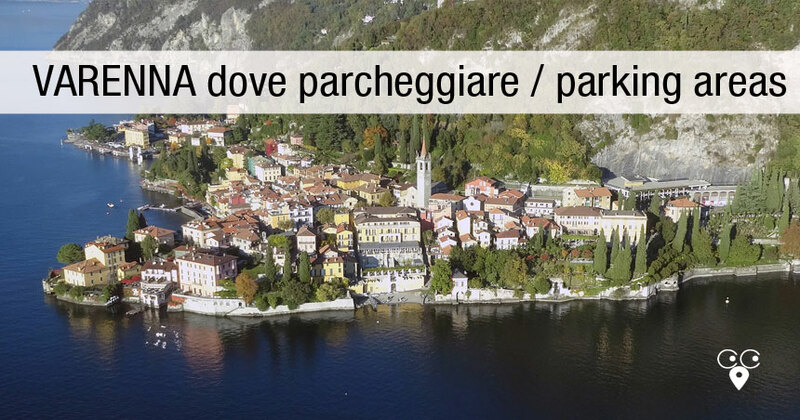 On the map you will find all the available car parks in Varenna. from January to the middle of April and from the middle of Ocotober to the end of December: just in the weekend. Open air parking area. You need to buy the “gratta e sosta” ticket at the cafè III binario at the station. 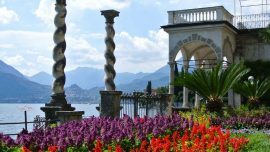 Villa Monastero in Varenna hosts a marvelous botanic garden, full of exotic species and represents a real gem on Lake Lecco. Visit also its House-Museum. Villa Cipressi in Varenna: cypresses-line, terraces rich of flowers and botanic species in its gardens. Hotel and conference center. 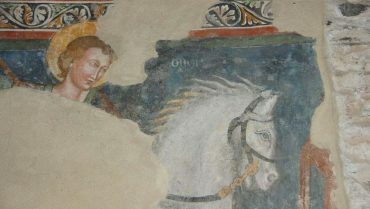 A gem of Romanesque in Varenna hosting frescoes dated back to the fourteenth-century: here you are the church of San Giovanni Battista. 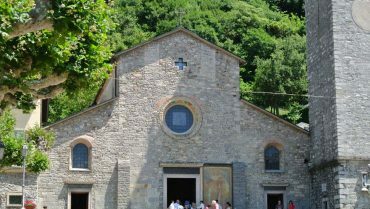 The Church of St. Giorgio in Varenna is a rare example of three naves building dated back to the fourteenth century. 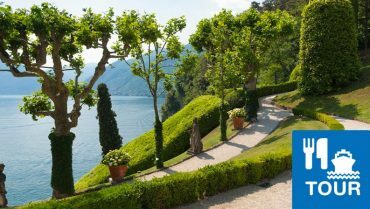 Castle of Vezio, residence of Queen Teodolinda during her last life years, stands out against Varenna and overlooks Lake Como dividing into tow branches. 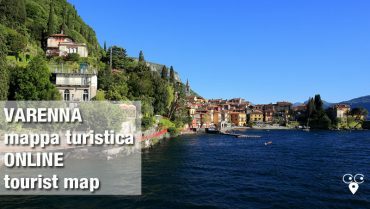 Online tourist map of Varenna: villa Monastero and Villa Cipressi, the castle of Vezio, the love promenade, lake cruises, parking areas and much more. 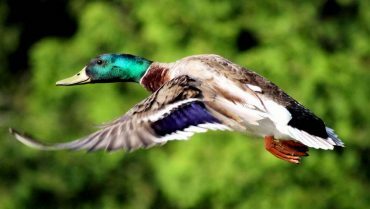 The “Scanagatta” civic museum in Varenna is a great ornithological collection of the Lake Como area. 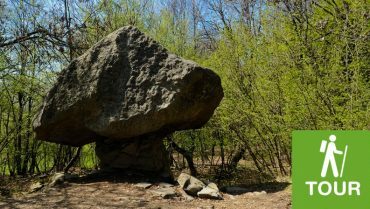 Enjoy a walk into woods above Como discovering wild nature and archaeological mysteries of Lake Como. 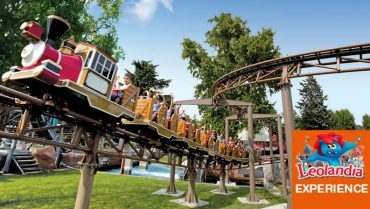 Have fun for a day at Leolandia in Bergamo: the amusement park a few miles from Lecco and Milan. Meet your favourite cartoons characters and enjoy the ride! 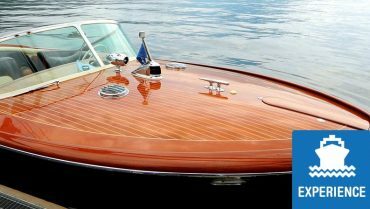 The charme of Riva wooden motorboat. 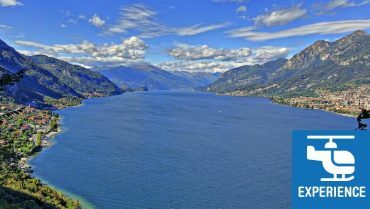 Private tour exploring Lake Como and its historical villas with possibility to swim in its clean and blue waters. 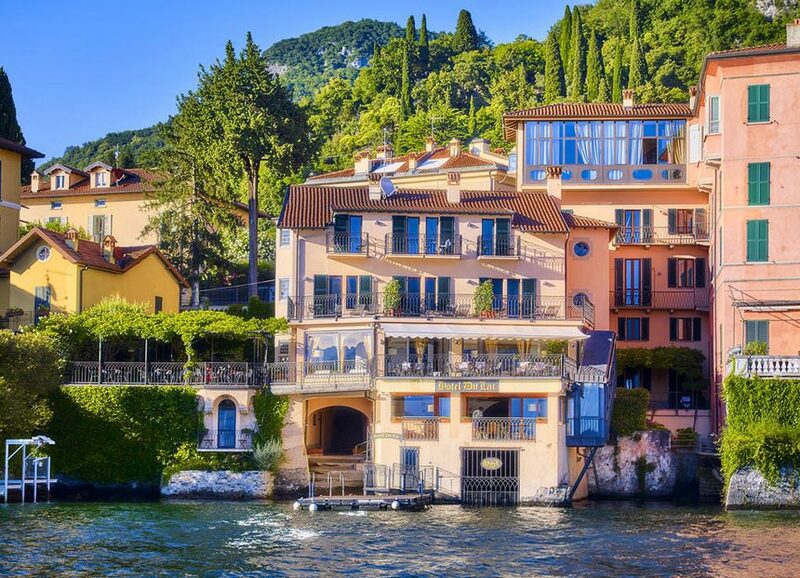 Live an unforgettable experience on Lake Como. 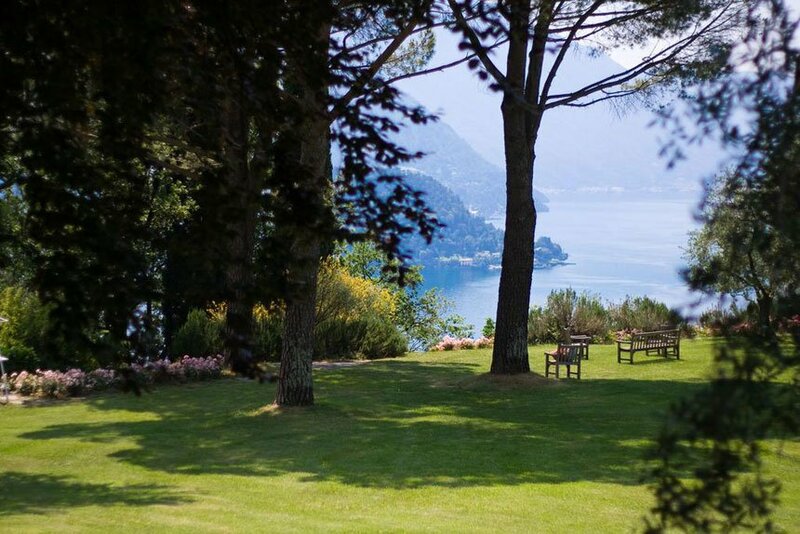 Enjoy the spectacle:aerial views of the lake, luxury villas, and the Italian Alps. 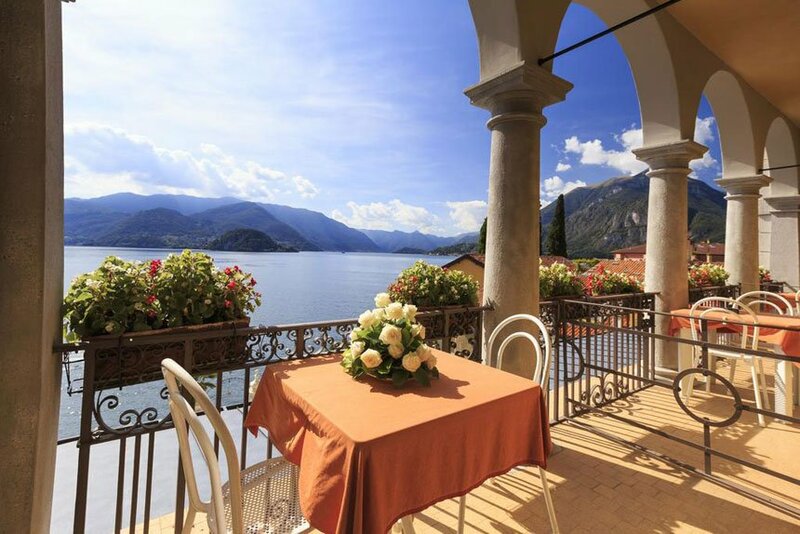 Live an unforgettable experience on Lake Como. 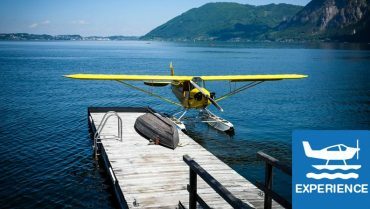 Be a pilot for a day of a seaplane on Lake Como, supported by a qualified instructor. 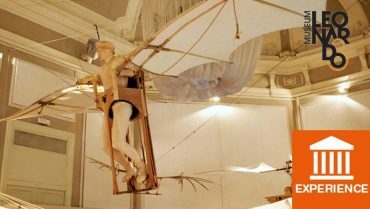 Visit Leonardo da Vinci Museum in Milan with interactive 3D experiences for families, students and lovers of the genius of Vinci. Visit Milan. 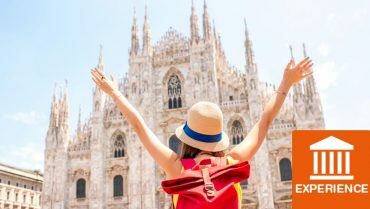 Tickets for Milan Cathedral, possibility to purchase the cumulative Duomo Pass ticket that allows entry to Dome of Milan, the museum, the Baptistery of S. Giovanni and the panoramic terraces. 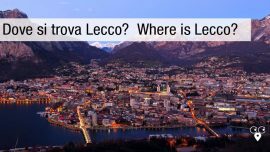 Boat tour to experience Lecco directly from the waters of lake Como. 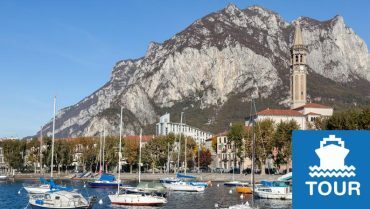 Admire the wonderful landscapes created by the surrounding mountains and feel unique emotions. 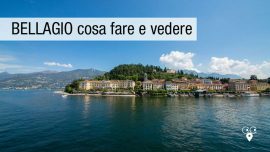 Lake Como slow tourism. 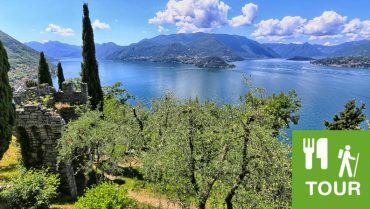 Get a walking food tour along the ancient Wayfarer’s trail overlooking Lake Como and taste exquisite local cuisine and wines. 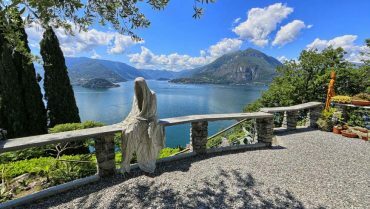 Enjoy the experience with a local guide and discover Lake Como area, its enchanting villages and culture. 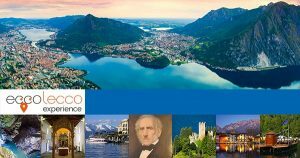 Lake Como boat tour among Varenna, Tremezzo and Lenno. 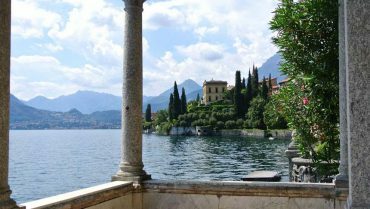 A private guided tour in Varenna discovering the beguiling fishermens’ village and a central Lake Como boat tour visiting Villa del Balbianello in Lenno. 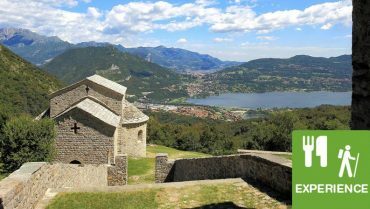 Enjoy the hiking tour to San Pietro al Monte in Civate. Relive the experience of the ancient pilgrims: a day trip among nature, culture and feel like a local. 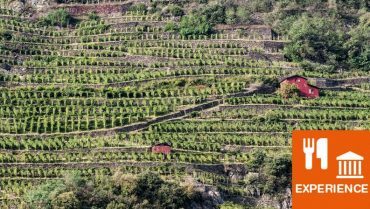 A real food experience discovering Valtellina. Cheese & wine tasting tour, discovering Bitto and Casera and strolling through Nebbiolo vineyards. 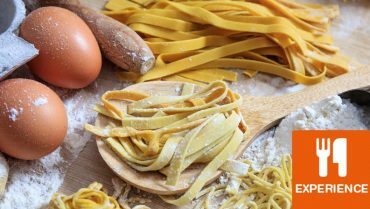 Taste the Italian cuisine and learn how to cook special courses. Experience a cooking class if you are in Lake Como area. 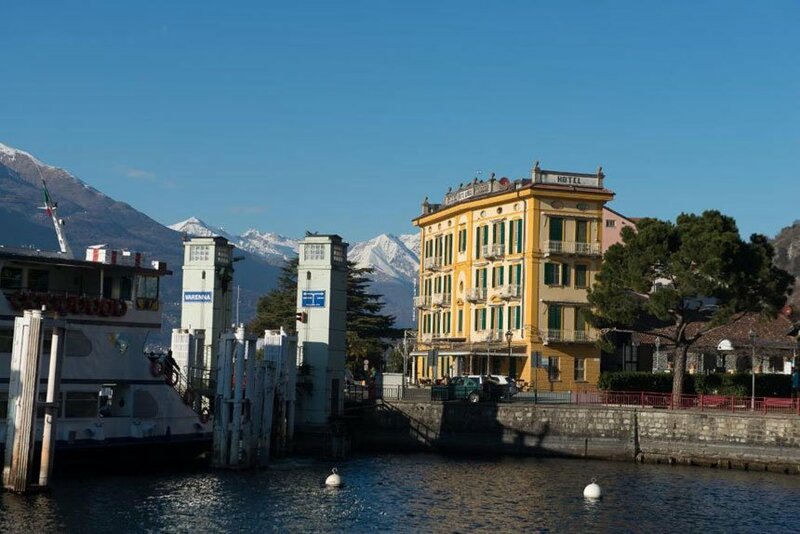 A wonderful location overlooking Lario and a personal chef just for you! 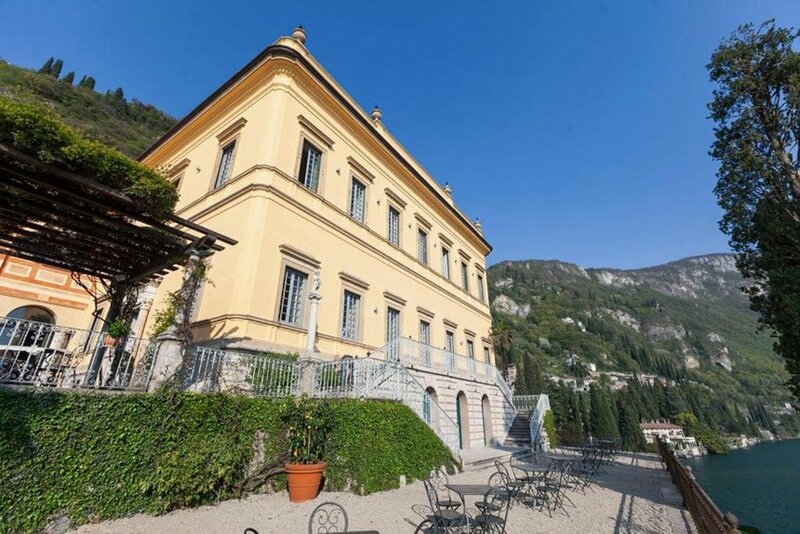 Cooking class in an enchanting town overlooking Lake Como to learn how to make Italian dishes? Enjoy a 4-hour cooking class with a professional chef and learn how to make Italian specialty!